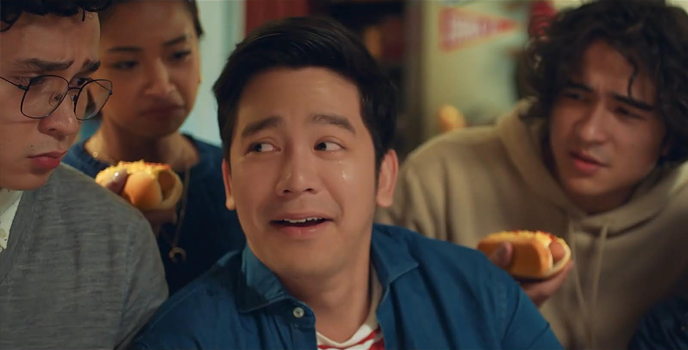 After YumBurger, Joshua Garcia is also taking the role of endorsing Jollibee’s all-time favorite Jolly Hotdog. 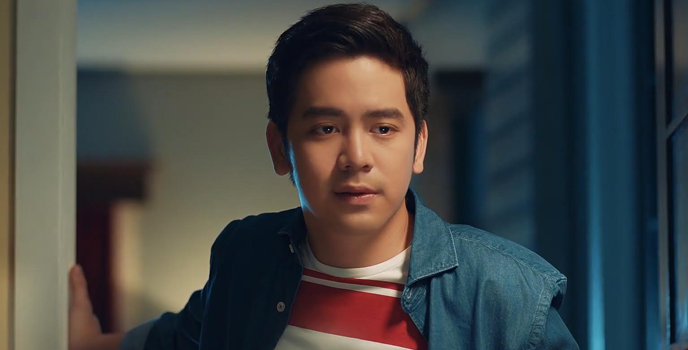 In the latest ad for Cheesy Classic Jolly Hotdog, Joshua shows off his acting chops and proves that he is truly a capable performer to watch out for. 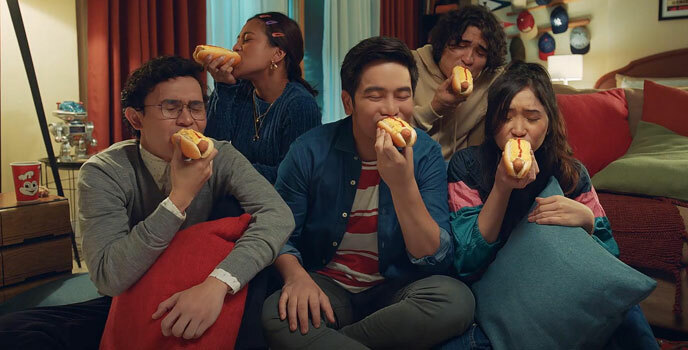 With a beefy, juicy sausage at its core, the Cheesy Classic Jolly Hotdog also comes with a soft bun, a flavorful smear of special dressing, a generous sprinkling of grated cheese, and a drizzling of sweet, tangy ketchup. The result of this combination is an unforgettable, incomparable flavor with every bite! The Cheesy Classic Jolly Hotdog today! Prices start at P50.00* (solo) and available in all Jollibee stores nationwide for dine-in, take-out, delivery, and drive-thru transactions. In 2017, Joshua became the celebrity ambassador for Jollibee YumBurger together with his on-cam partner Julia Barretto.